This article is for authors with a website who are looking for ways to sell their books at maximum profits with very little effort. You can easily sell, print and publish books on your author website. You can earn great profits just by optimizing your website. This article is a guide to set up your author site to sell books online. All you need to start selling is one book published. You can sell it by setting up a perfect website that also works as an online shop. Let’s learn how you can do this. How to start POD as an Author? How to Publish a Book on Amazon? Why sell other people books? Mahnoor Malik is our content writer for tech articles. Her articles are usually for non -experts who want to learn tip and tricks on making a great website. Showing your retailers and links where your readers can buy your books is not enough. There should be a way to buy books for your author website. 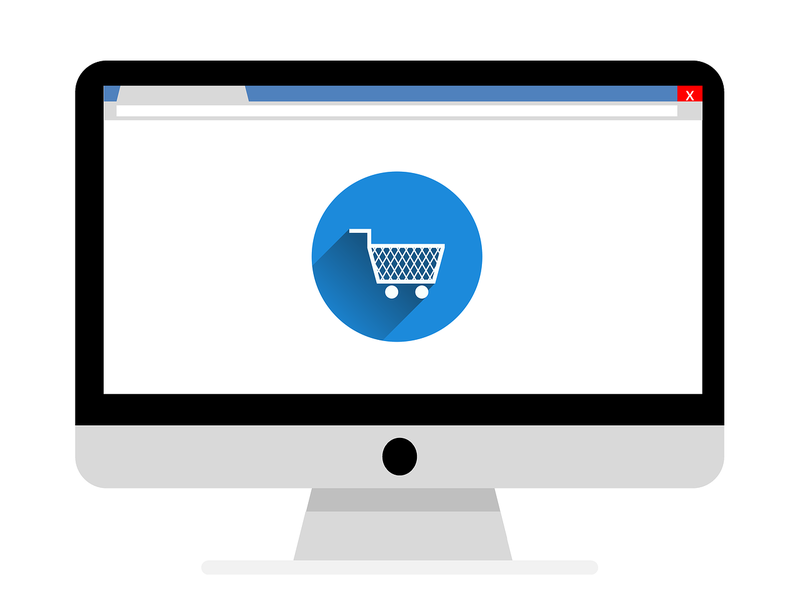 Setting up a shopping cart(eCommerce software) is one simple solution. For an easy way out, nothing is better than buying hosted eCommerce store for your author website. This is the list of 5 best fully featured shopping cart plugins you can use to sell your book. It has a lot of features and easy to use without knowledge of HTML and CMS. It is a complete website store with unlimited themes, customized options, and all eCommerce solutions. It is the most popular store solution for author websites. It is a website, store and host provider at the same time. It is famous for offering 3x more sales than other stores. This is another all in one solution for the shopping cart. 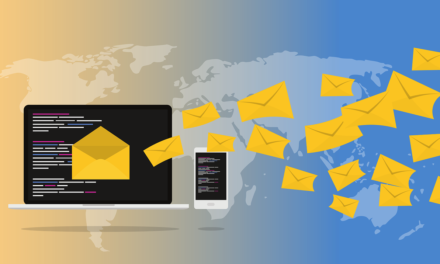 There are hundreds of store designs, product, and autoresponder features. It is a fully customized eCommerce store for authors and middle size businesses. There are more than 70 payment gateways and on page checkout. You have to register your inventory (books) in your shopping cart service to sell it. But what if you don’t want to print your books and you don’t have a publisher or a warehouse? The one simple solution is POD. There are only two companies CreateSpace and IngramSpark that do print on demand for books. You will see many self-publishing companies on the internet but they are just commission based websites using same above companies for their POD. You can do POD yourself without any in-depth knowledge of website without spending extra money. You are a publisher of your own books. No need for a warehouse to stock books. POD is like a little factory that is ready to print a book for your customer. POD companies will handle everything from manufacturing to delivery. To set up a POD you have to visit their website. It usually requires your PayPal merchant account and a web store. Many authors don’t need any eCommerce platforms on their site, they simply show their retailers links instead. For example in this website by Ariel Burger, you can see the links to his retailers. You can sell without having any retailers using POD but with retailers combined, you increase your sales. A good strategy is to have your books available of every platform available. Help your fans and readers find your work. For beginner authors who don’t have any retailer yet, Amazon (KDP) should be your first choice. Many authors agree that self-publishing on Amazon alone can boost your books sale and good for conversion rate. Amazon’s publishing submission guidelines change over time. It is not worthy to write a step by step guide on how to publish a book on Amazon and later you find this method is outdated. The best way is to follow steps in this article by Amazon. Do you know? Amazon charges $2.5 from a book that cost $9. The shipping charges are usually paid by buyers and you keep the rest of money i. e $6.5 in this case. Your author website’s landing page is the most important page. This is the place where you will be displaying your books. There are many landing page templates for author websites on the internet. Also, you can make a good landing page without a landing page builder by using any free or premium theme. It’s all about filling your landing page with necessary items like key pages, book covers, contact info etc. Key pages play a significant role in making your website fully optimized and easy to navigate. Key pages are the pages you create and publish for example About Us, blog etc. You can learn from this blog post, about what to put on your landing page. Display your best books, eBooks, and articles on the landing page. You can dedicate any section of your website for your book but the top mid-section is preferred. As you can see above screenshot, this is an author website by Lauren Oliver. It shows featured books in the middle with a call to action button that leads the customer to the author’s bookstore. 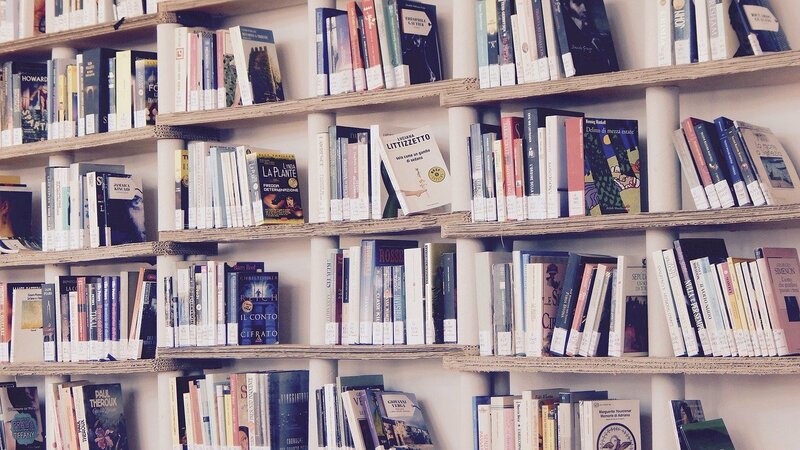 To learn how to turn your website into a bookstore, keep on reading. Book marketing experts say you cannot reach your book publishing goals till you have some social media presence. People cherish their favorite authors, follow them and have questions for them. You must have a platform like Twitter or Facebook to reach your fans. Social media is also a place to market your books and advertise your website. It is a good idea to showcase your social media comments and fan reviews on your landing page. Any corner of your website is good for this activity. But this is not as important as share and follow/subscribe buttons. These buttons/links can be used all over your website, under your blogs and on top of your landing page etc. You cannot judge a book by its cover. But a good cover does catch the reader’s attention. Using impressive design and artwork for your book cover directly affect sales. The design speaks for itself as long it matches with the story of your book. The easy solution is to hire any freelance designer for your books covers. Yes, you can sell other people books on your website. Another name for this is affiliated marketing and many sites offer this service. 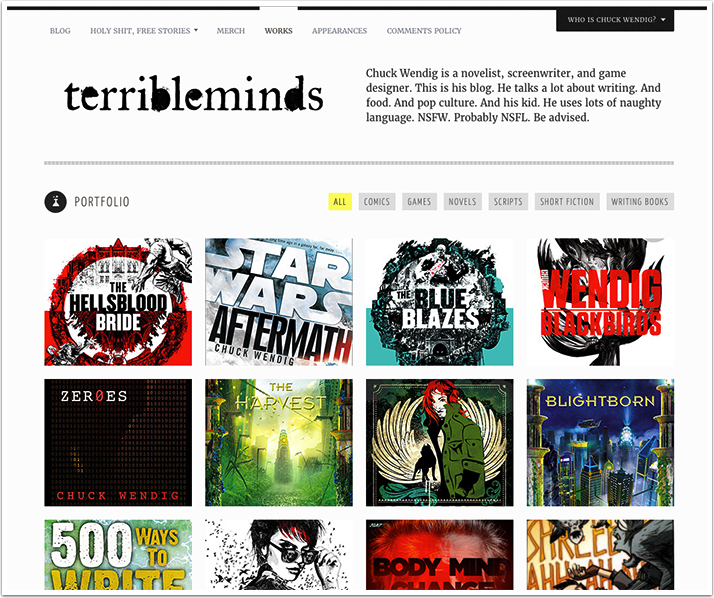 You can display those books at the landing page or in your blog posts. Any book you market will have a wide range of traffic. When you use affiliate links on your website, your site shows in search results for that book. There are many famous websites that offer affiliate marketing, and the best one is Amazon Associates Program. To know more, read our blog posts on how to market website. Keywords are the words people search on internet when they are looking for something. Sometimes your book’s name is more searched than your name. Your website pages and blog posts should be optimized for keywords that are related to your books. This helps you gain traffic and sell more books. For example, you have written an eBook for shoulder joints, your website should be on top of Google search when someone searches eBook on the shoulder. There are many tools to find keywords; even Google itself, on the bottom of its search page shows most searched keywords. In our earlier blog post, we shared some tips and strategies. Basically, it is an art of converting your traffic to customers. The conversion rate is a ratio of visitors who buy your books to the total number of visitors. Sound hard to do but it is very easy. All you need is to keep an eye on the following points. Simply put, a call to action is a ‘ buy now button’ that leads visitors to your shop page. Shop page can be your retailer’s link or POD by IngramSpark or CreateSpace. Rename your CTA button text to another name besides buying now. Test it once a while to see it works or not. Experiment with the layout of your landing page. Conversion rate not always mean you want your visitor to buy something from you. The conversion rate is sometimes calculated by letting the visitor perform the desired action. The desired action can be a sign up for your newsletter, booking of your upcoming novel or sign up a free trial for your course or training. You can only achieve a good level of conversion rate by testing leads. A lead is a visitor who performs the desired action. Lead generation source can be any element on your page that enables your visitors to convert. Your job is to track tour lead generation sources and see which page gives the highest number of leads. You can track this calculating the number of clicks on each page. Later you can optimize the page elements to give you good results. 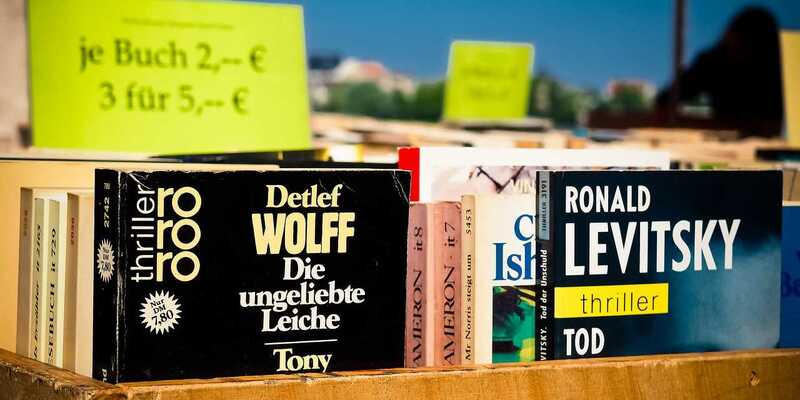 This was a hefty article about some strategies to sell books online.It is all about displaying the right right information in neatly manner and some behind the scenes work. 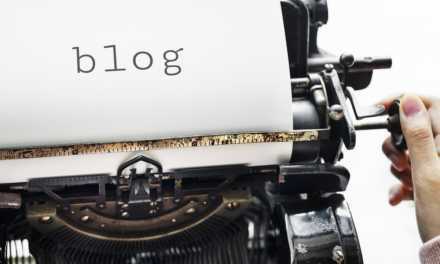 Don’t forget to read our other blog posts written for authors with websites. At Situdio, our team deals with authors of all types, help them implement conversion strategies, increase traffic and make their website fully optimized. We are glad to say that thousands of bloggers and website owners trust our fast solutions and effective designs. 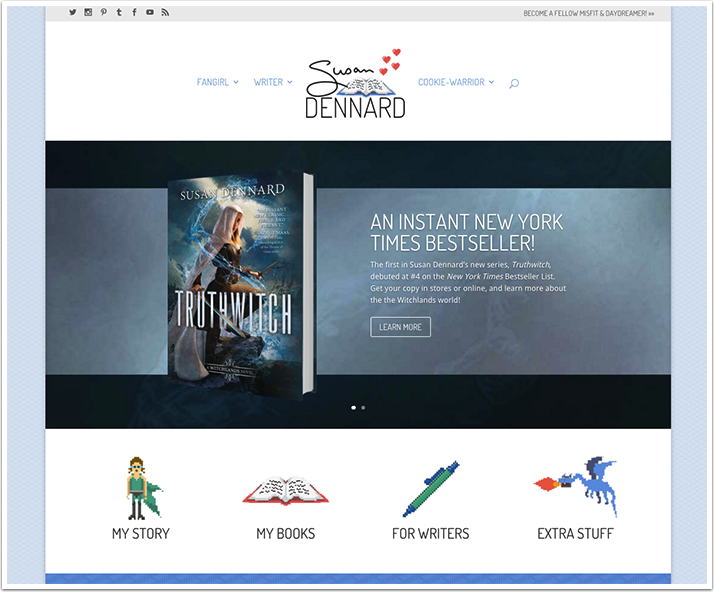 Give us a call or message and let us design you a best author website. Good Day!